KUALA TERENGGANU, April 15 2019: A total of 49,564 people have applied online for the Terengganu government’s free motorcycle license programme during the registration period from 1 February until 1 March. 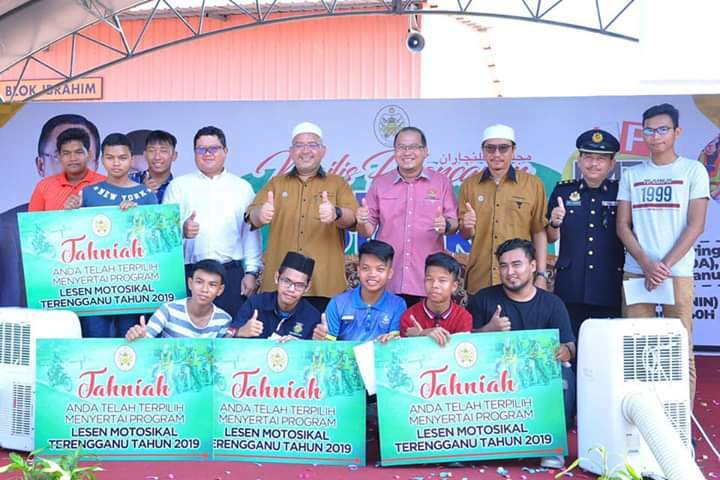 But only 25,000 youths and adults have been selected for the ‘Lesen Motosikal Terengganu Sejahtera’ (LMTS) or Terengganu’s Well-being Motorcycle License programme which is set to be launched at a driving institute at Batu Buruk, here today. In an exclusive interview, State Youth Development, Sports and Non-Government Development Committee chairman Wan Sukairi Wan Abdullah said all 12 driving institutes in eight districts would participate in the programme. He said that each learner rider, however, would have to attend a two-level of the New Rider Training Curriculum of theory (KPP1) and practical (KPP2) sessions under the free riding license programme. The fee for this is RM250. “The RM250 fee per person was finalised after negotiation with the driving institutes,” said Wan Sukairi. It is understood the standard ceiling rate by driving institutes in Terengganu is around RM350 per person that include six hours of theory class and 16-hour practical lesson at the outdoor circuit. “Perhaps, this special rate is possible due to the amount of high volume of new learner riders every year via the state government,” said an assistant operation manager of a driving institute in the state capital. The PAS-led state government is fulfilling its election manifesto to provide annually to 25,000 people with age range of 16 to 40-year-old of RM7 million allocation with free riding license. In addition, Terengganu government is also providing insurance for the participants during the duration of the programme. Wan Sukairi pointed out that no cash would be provided to the selected participants. Learner riders under the LMTS programme , he added, will receive a voucher with the value of RM150 for the KPP1 and RM100 voucher for KPP2. “It will be provided to the respective driving institute after the participant completed each level of riding curriculum. And then, the driving institute will submit the voucher for payment claim from District Office,” said Wan Sukairi. On concerns of road safety advocates that the free riding license initiative will produce sub-standard new bikers, he said quality would not be compromised. “The participants must attend the full duration of KPP 1 and KPP 2. We are working closely with Road Transport Department (JPJ). 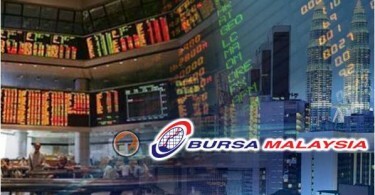 We have also district offices and Terengganu Human Capital and Well-being Institute to monitor the progress,” he said. Wan Sukairi added that driving institutes and JPJ have been informed that there should be no ‘ponteng’ (absenteeism) and all learner riders must adhere to the required standard to pass the riding test. “Say for example if a person fails the test and he or she wants to retake the test. We won’t be paying for that (retake),” he said, adding that the LMTS is primarily designed to help the youths from low-income family to ride legally instead of manning a motorbike without riding license. Terengganu JPJ director Zulkarnain Yasin welcomes the challenge for the department to screen and evaluate 25,000 new riders in the next 12 months. “Every year, there were nearly a mixture of 20,000 new drivers and riders in Terengganu,” he said. In 2018, three driving institutes in Terengganu have obtained the maximum five-star rating as part of JPJ’s effort to raise the quality among the operators and driving instructors. It is expected that six more driving institutes are targeting for the maximum rating this year. 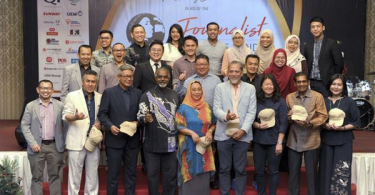 However, Zulkarnain admitted that it will be a challenge for the 12 driving institutes and JPJ officers in Terengganu to produce 100,000 new riders in the next four years.